If you are decided to travel to Mongolia there are many destinations around as Mongolian land is big enough. 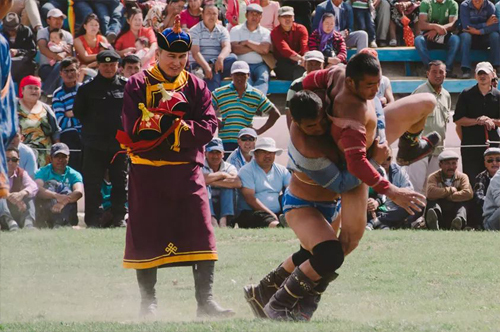 There are deserts, there are many interesting historical places, there are huge mountains, forests, crystal clear lakes, beautiful green fields and finally Mongolian people themselves are amazingly cute with unbelievable traditions and cultures. Just come and swim on Mongolian unusual hospitality. Discover this hided world, explore different people, experience different life and travel to Mongolia with “Western Mongolia tour” team as we are the company that will make your Mongolian dreams come true. 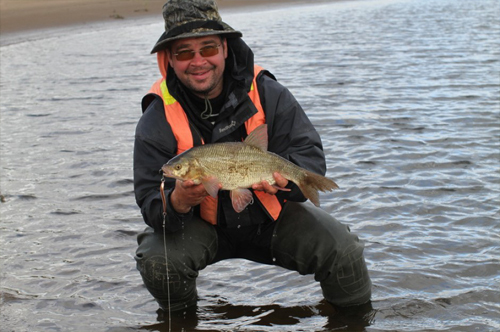 Trip to Mongolia with “Western Mongolia Tour” which is owned by local tour guide B. Baldyrgan. 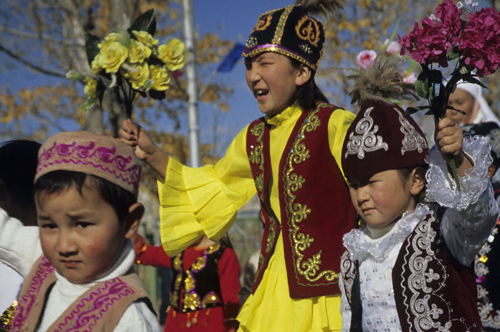 Baldyrgan is from western Mongolian Bayan-Olgii province. 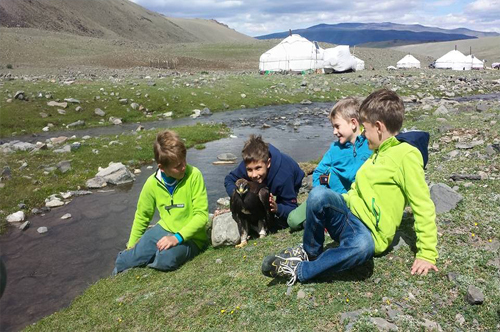 It is full service local travel agency that serves every type of condition and accommodation in western Mongolia. 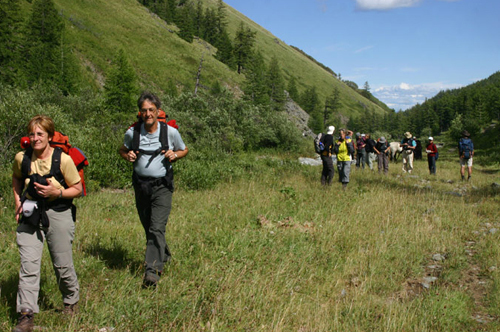 With this travel agency you are able to arrange tours in Altai Tavan Bogd National Park such as trekking, hiking etc. 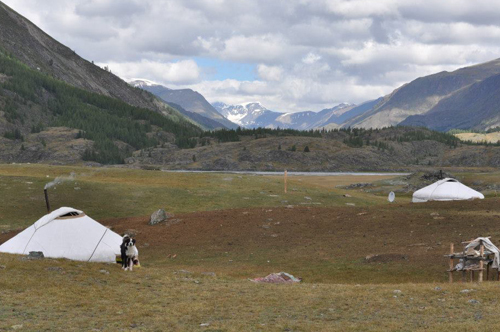 Company provides accurate tour information, camping equipment, driver and van, translator guide, chef, lodging, manage horses and any other service necessary for safe and enjoyable tours in western Mongolia or in Bayan-Olgii province. Here we are offering you the best tours in Mongolia where you can experience the nomadic lifestyle and discover true Mongolia. Tours we offer will happen in the best destination of Mongolia where you will discover different and real nomadic lifestyle, beautiful nature of Altai with crystal clear lakes, huge mountains, wild animals, running pure rivers, longest glaciers, mixed ethnic groups and dashing waterfalls. 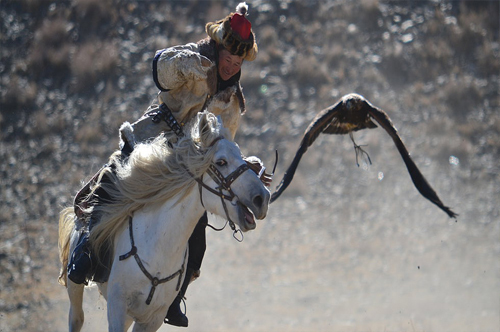 Best activities such as trekking, hiking, horse riding and eagle hunting tours. 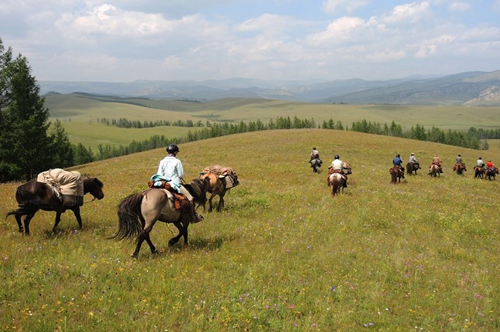 Classic tour is an amazing trip for those people who loves adventure and see more in Mongolia. 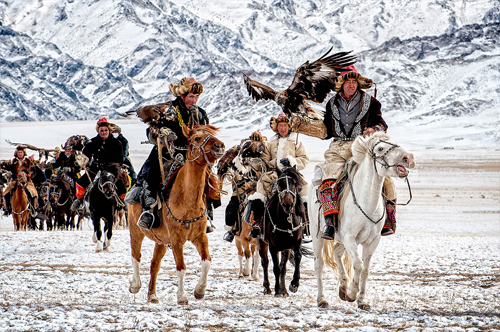 During this trip you will be driving through Altai mountains and see 20 km long Potaniin glacier, do climbing up to Malchin peak which is higher then 4000 meters from the sea level, do one day horse riding, short hiking, experience nomadic life, visit eagle hunter’s family and much more activities that combined in this tour!